Need a last minute gift idea or trying to find the perfect gift solution for someone special? 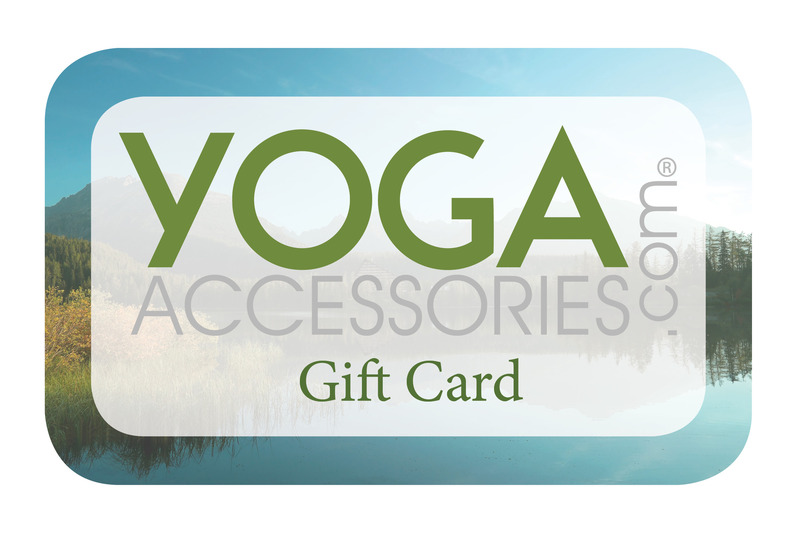 You can't go wrong with a YOGAaccessories.com Online Gift Card! It's the perfect gift for any occasion. Gift cards are emailed directly to your friends, family, or co-workers. They may be used to purchase any item(s) sold on our site. Use them for birthdays, holidays, employee appreciation, prizes, or awards. YOGAaccessories.com Online Gift Cards are available in $25, $50, $75 and $100 denominations. Gift card codes will be emailed to the email address that you specify above. Promotional offers are not valid on Gift Card purchases. I was sent the wrong color of an item and the mistake was promptly, courteously and generously corrected. Thank you so much for superior customer service and quality products! I bought a gift card for one of my bandmates. He is always complaining about the lack of yoga studios while we are touring. I got himself some gear and is much more relaxed now and is actually performing better. My friend got me this gift certificate for my birthday and it was a great gift. I picked some things that I wanted and got them and loved it. It was a simple thoughful gift that I used. I wasn''t sure what to get my daughter''s teacher. I knew she did some yoga so I got her a gift card. She loved it and I got a really nice thank you card.